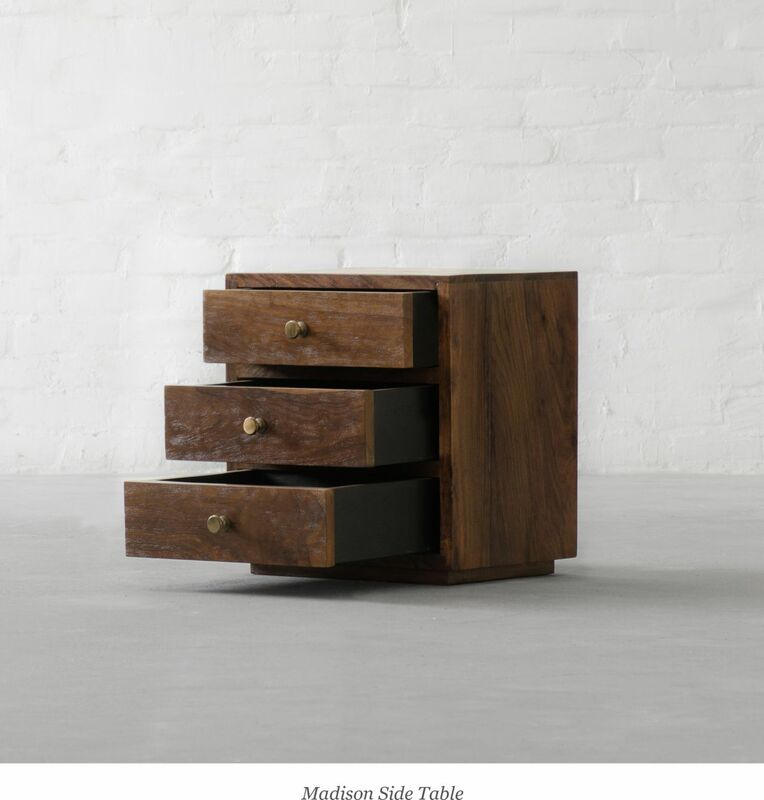 Apart from being a launchpad for your favourite cocktails or books, side tables can help lend a polished look to your living area and at Gulmohar Lane you have plenty to choose from. Infuse some earthy and country vibes with our wooden side tables. Go chic and distinctive with leather-clad designs and amaze everyone. Attain a perfect matrimony of balance and wholesomeness with wooden and metal combined side tables. Show off your eccentric and unconventional side with our Concrete side table collection. 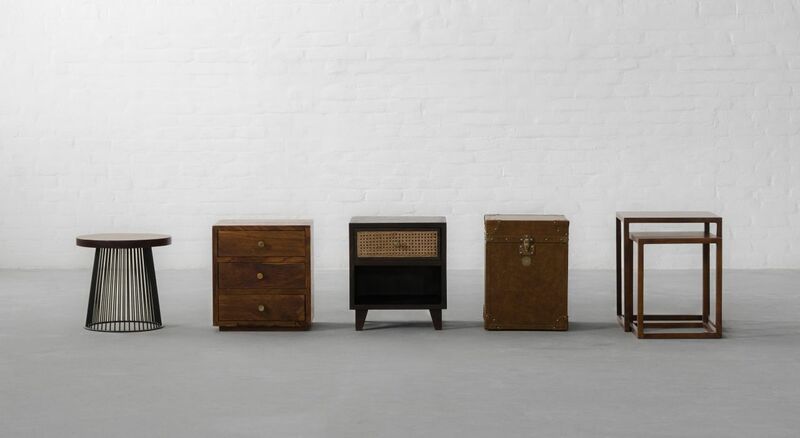 Or simply go for a space-saving option with our Nesting tables in wood, fabric and leather. No matter what you choose, make sure it reflects your personality and functional needs.